I will be away visiting Dr. Robert Mawire in Fort Worth, Texas. I do covet your prayers for protection, anointing and to discern the Times and Seasons. I believe this trip, I will learn much from this man of God and to sit at his footstool downloading what the Lord has told him. Christine will drive the next two Saturdays Sabbath Services and I am sure you will be greatly blessed by her insight into Biblical prophecies. 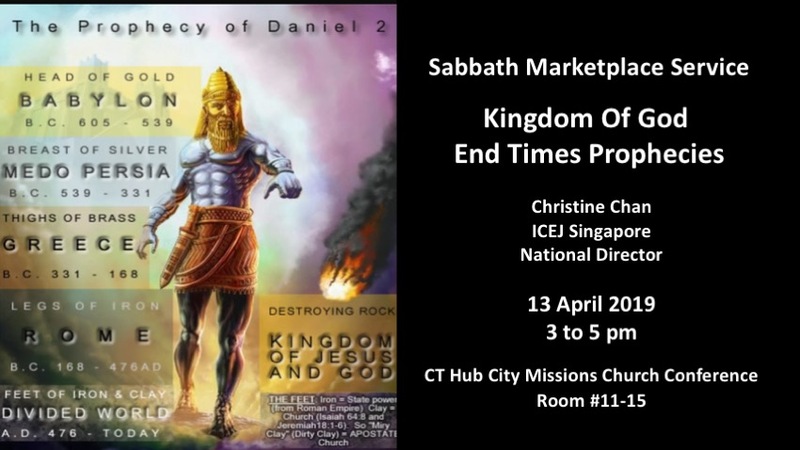 This Sabbath Service, Christine will share on the Kingdom of God relating to the soon coming King Yeshua. Do bring friends and to encourage her.